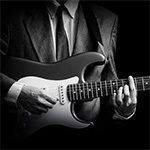 Are you looking for the highest quality guitar lessons in Mayfair? 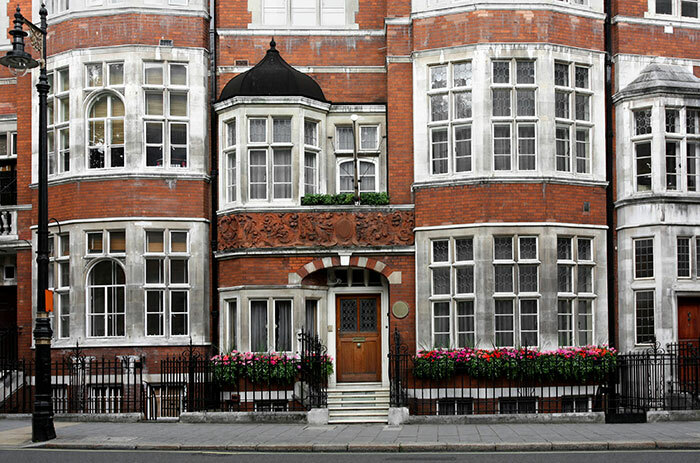 Did you know that master guitarist Stefan Joubert has a private teaching studio in the heart of Mayfair near Park Lane and Grosvernor Square? You can now benefit from world-class guitar instruction in the most convenient and prestigious location in the heart of central London. Absolutely all levels are welcome from beginners to advanced. 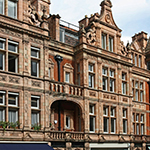 Why should you study the guitar with master guitarist Stefan Joubert in Mayfair? 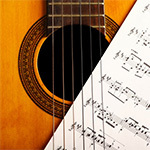 The guitar is a complex instrument that requires the best tuition possible! 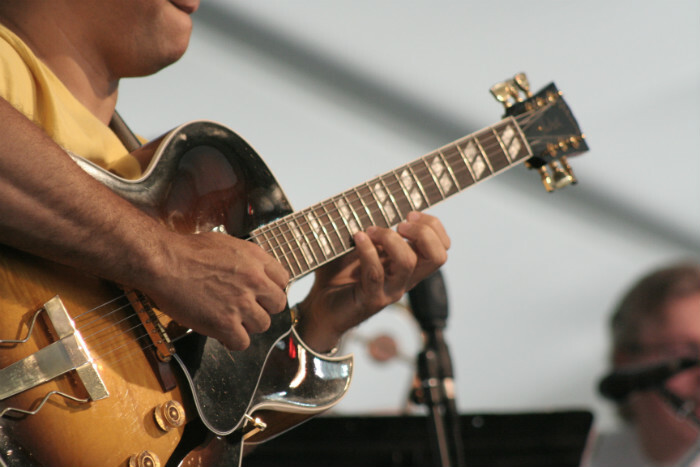 By learning how to play the guitar with Stefan Joubert in Mayfair you will save time and money as you will not have to re-learn the instrument due to picking up bad habits and sloppy technique. Think of a master architect designing a master plan for a beautiful building. The foundational work would be absolutely essential and constructing the building in just the right way is paramount! Your guitar playing requires similar skill and intelligence. You need to learn from the best in order to become the best and pick up the best habits! In Stefan Joubert’s Mayfair guitar studio you will develop the right habits from your first guitar lesson in Mayfair! Selecting the wrong guitar teacher will result in you having to re-learn the instrument as well as hours of frustration and pain! It is, therefore, IMPERATIVE that you select master guitarist Stefan Joubert who has a proven track record for your guitar lessons in Mayfair. If you truly want to make great progress, then you are at exactly the right place! Lessons take place weekly on Thursdays, Fridays, and Saturdays with master guitarist Stefan Joubert. Space is limited. You may need to join a waiting list. Contact Stefan at enrol@londonguitarinstitute.co.uk to find out more about his Mayfair guitar courses.